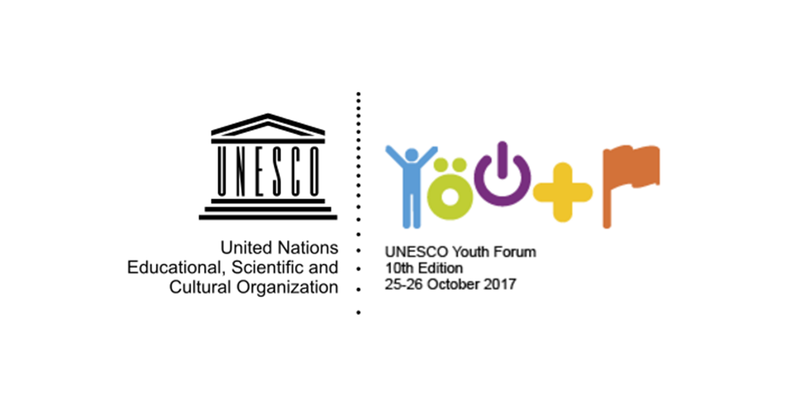 Call for Application: 10th UNESCO Youth Forum in France. UNESCO is hereby launching a call for proposals for young change-makers to attend the 10th UNESCO Youth Forum, entitled “Rethinking Youth Engagement with UNESCO” (25-26 October 2017, UNESCO Headquarters, Paris, France). The primary aim of the Forum is to build sustainable relationships with young change-makers who are leading or co-shaping impactful initiatives in a UNESCO field of competence (education, science, culture, communication and information). UNESCO is looking for engaged young women and men that have first-hand experience of the issues tackled by UNESCO and who are ready to commit to work alongside the Organization in developing solutions. the young woman or man has a story of resilience (the young person has overcome odds / defied expectation to achieve their objective). Please ensure that all fields in the application form are completed with as much detail as possible. Forms with fields left blank or with insufficient supporting information will not be considered. You can submit your application from 8 to 25 June 2017 (midnight Paris time). After this date, the application form will no longer be available. regional balance, taking into consideration the nationality of the participant.